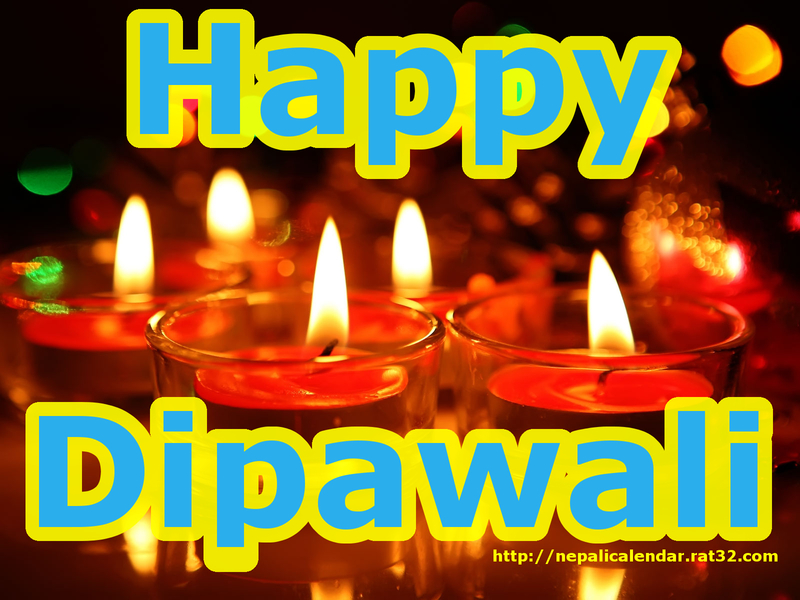 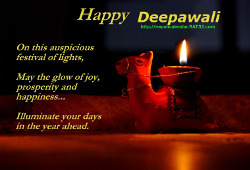 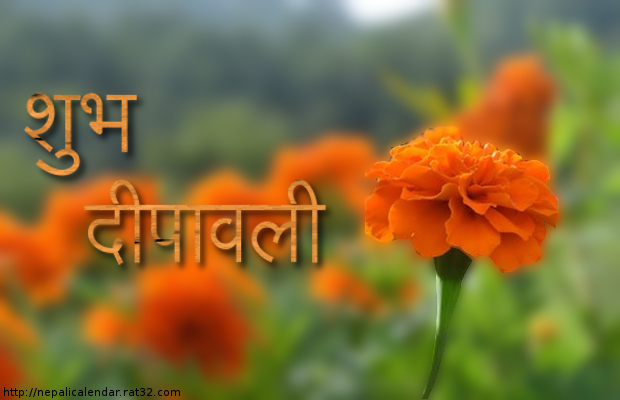 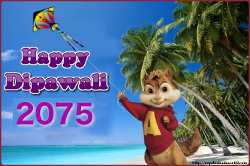 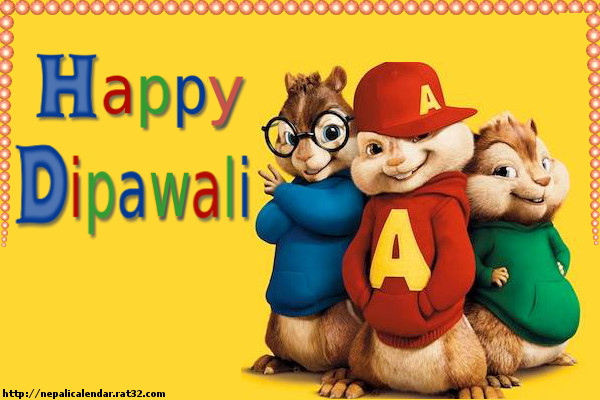 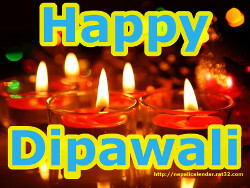 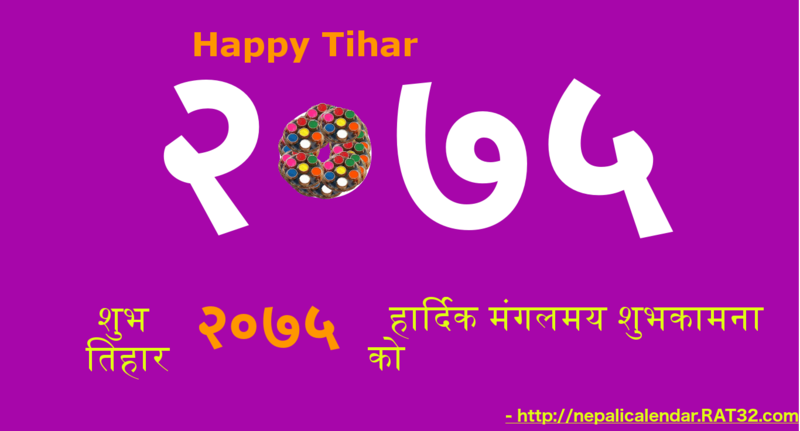 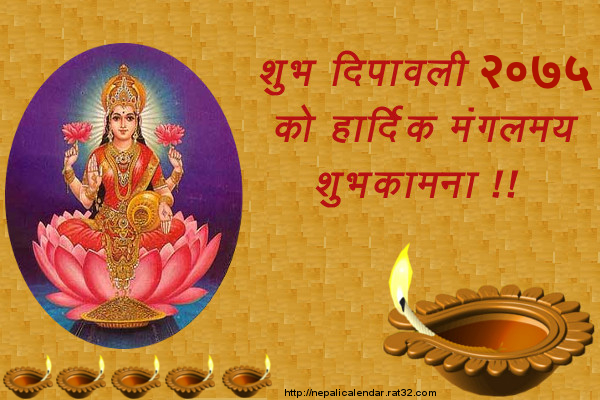 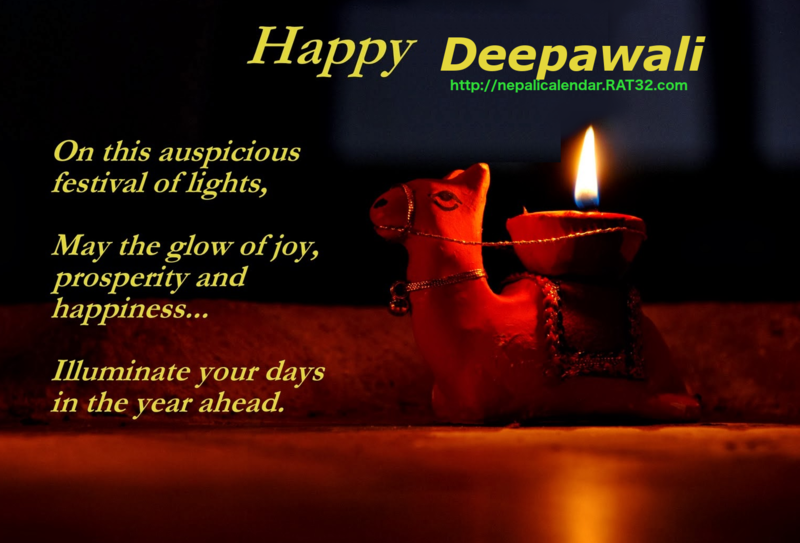 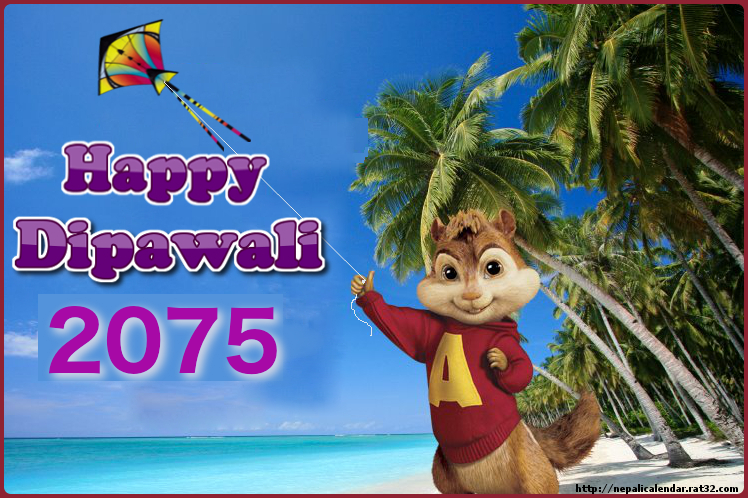 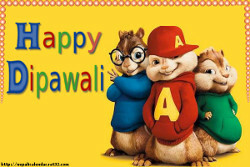 This is a huge collection of Happy Tihar 2075 wallpapers and cards, Tihar subhakamana. 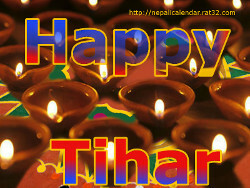 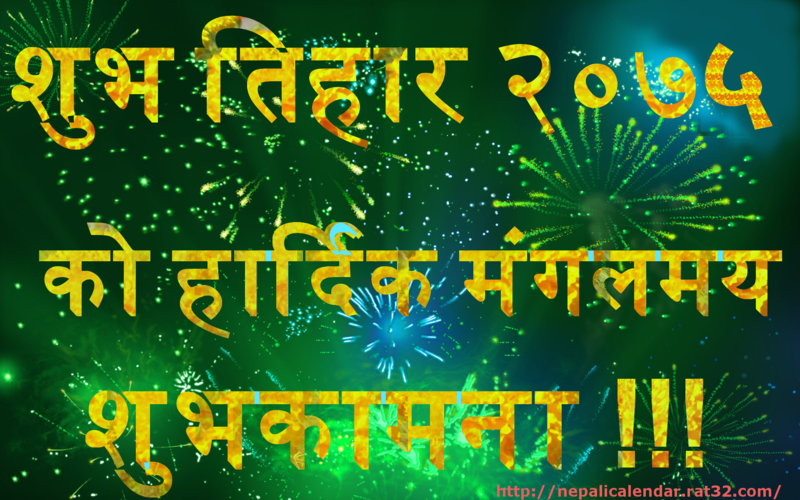 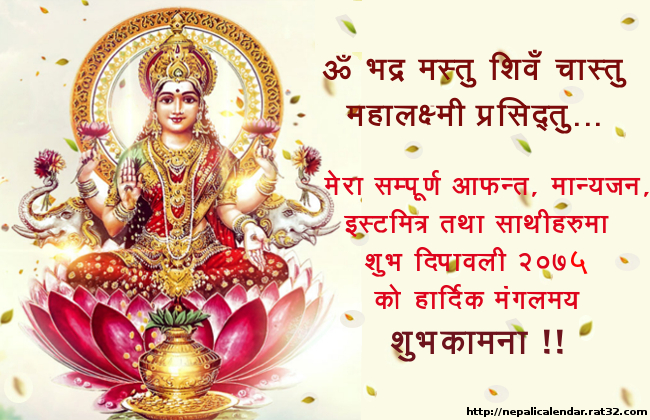 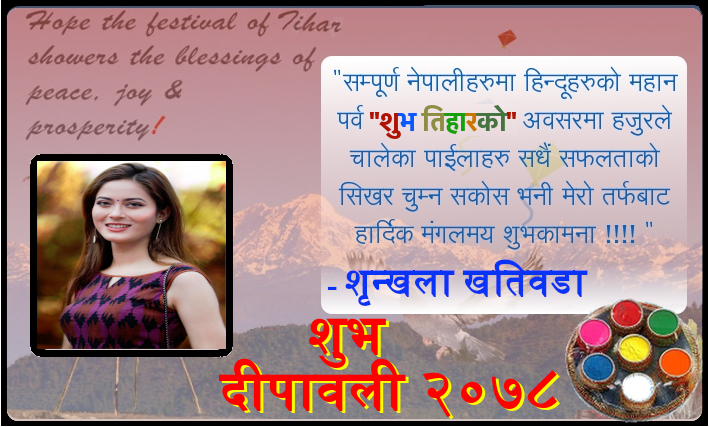 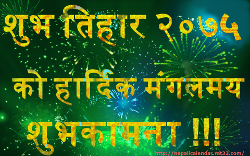 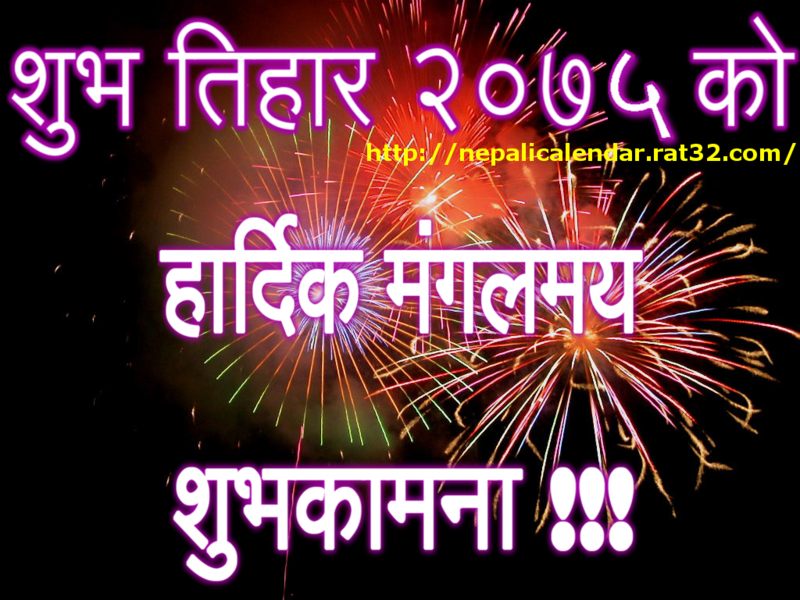 Here you can download the greetings for Tihar 2075 Bikram sambat and share. 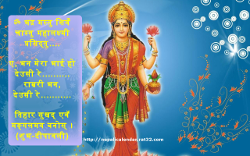 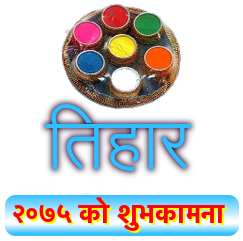 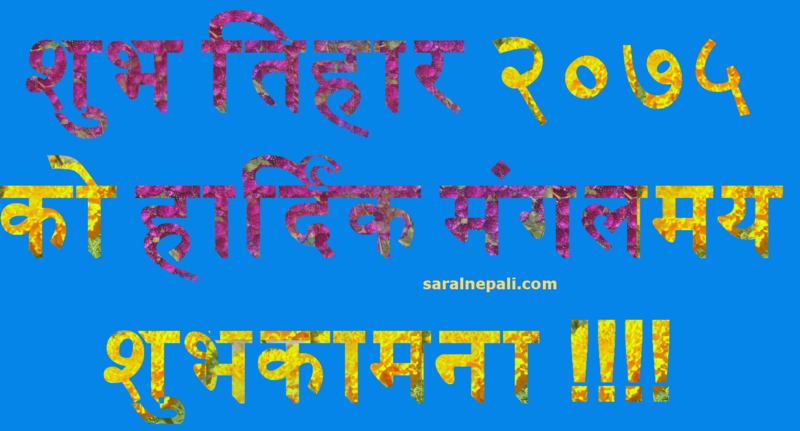 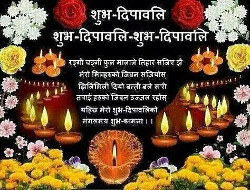 Hindu great festival Tihar 2075 Bikram sambat starts from Kartik 19th (November 5th) i.e. 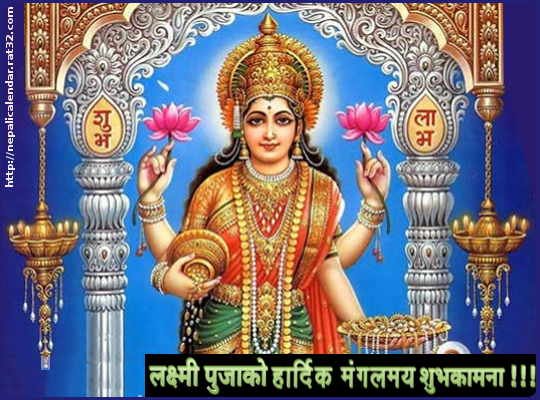 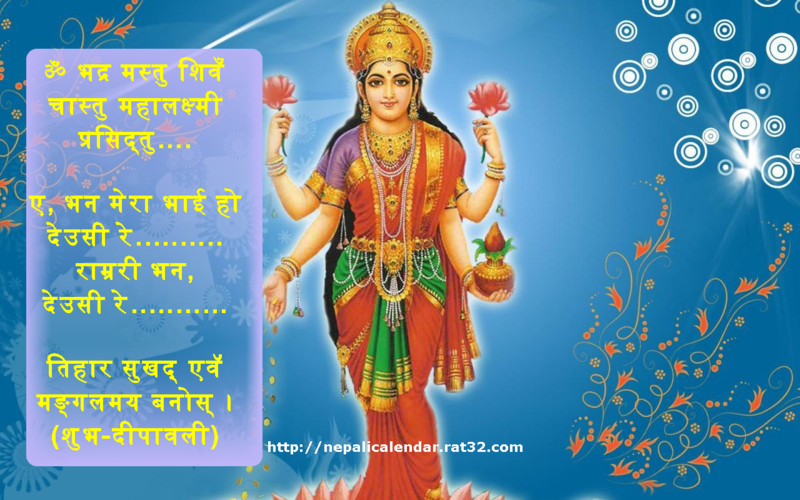 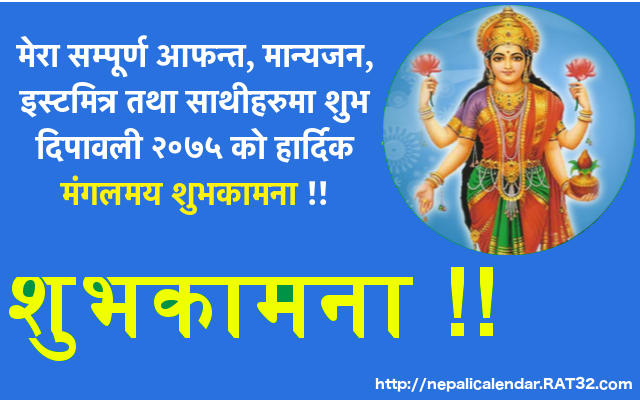 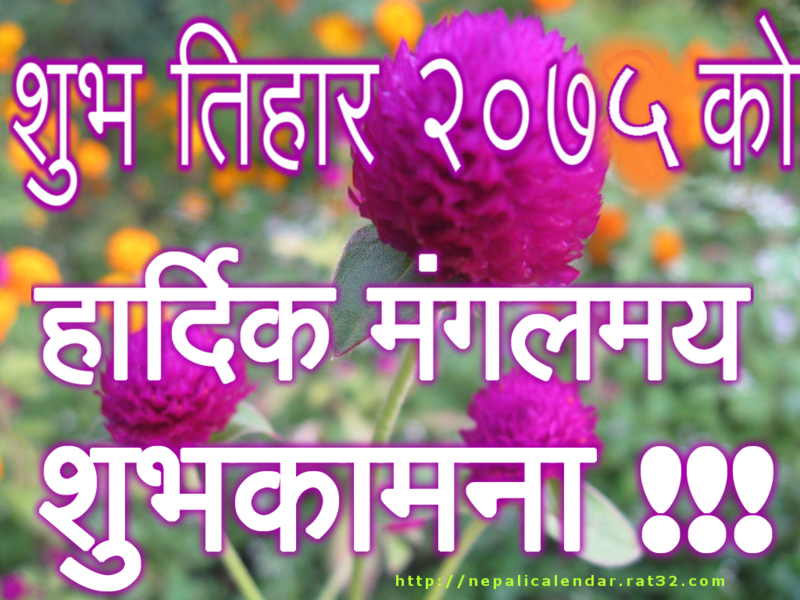 Crow Tihar of Bikram Sambat Calendar 2075 and ends on kartik 23th (November 9th) i.e. 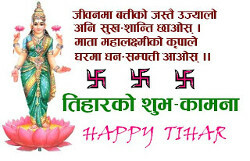 Bhaitika. 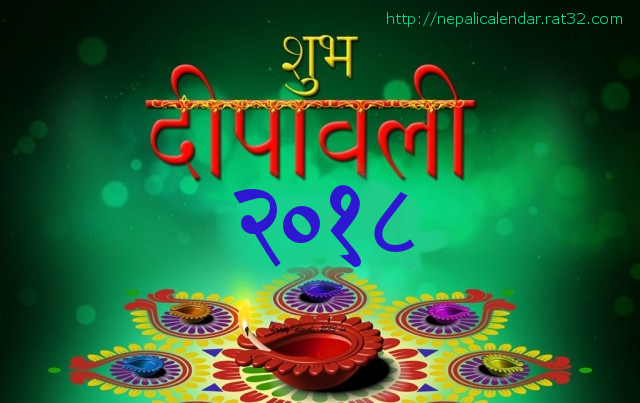 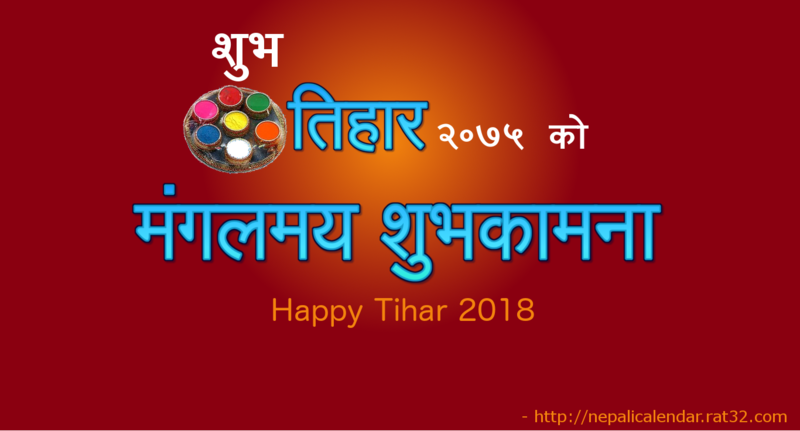 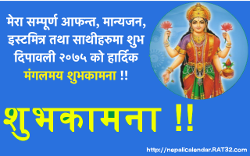 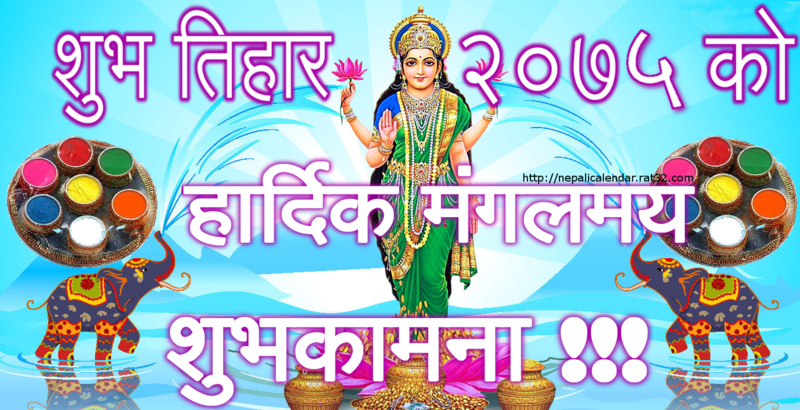 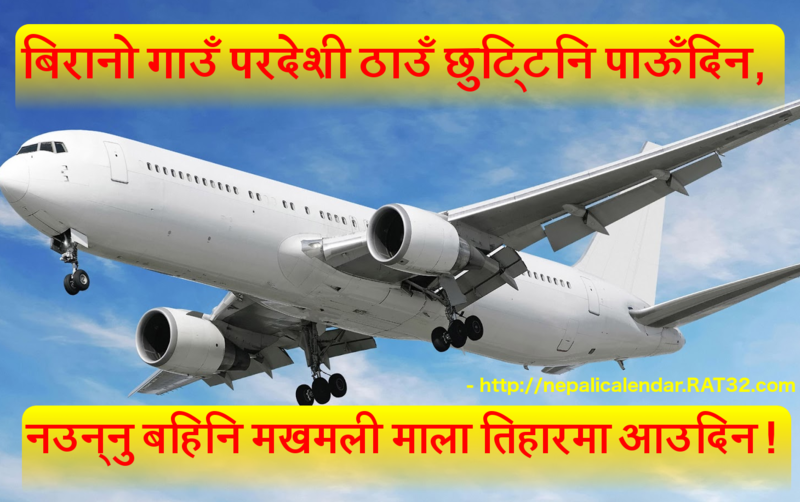 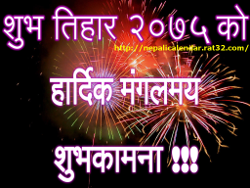 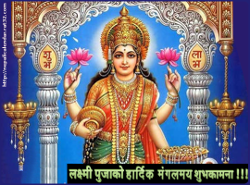 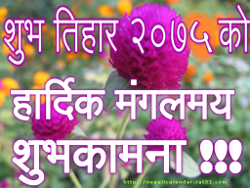 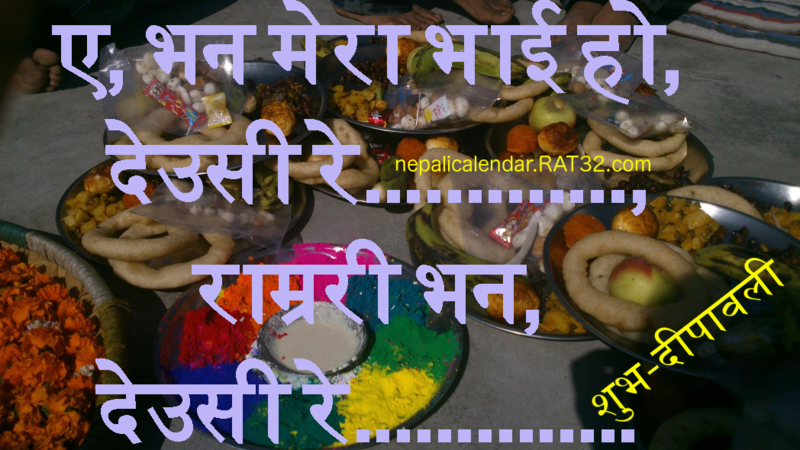 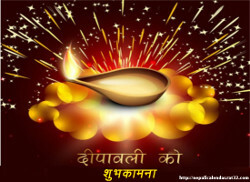 Nepali Calendar 2075 with Tihar , tihar Festivals, Holidays, Marriage, Bratbandha, Pasni Saits can be seen in online Nepali calendar http://nepalicalendar.rat32.com page.